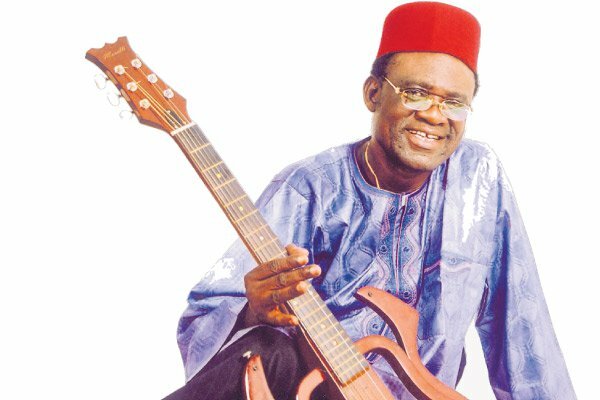 This entry was posted in Africa Music News and tagged lutumba simaro, Simaro Lutuma death, TPOK Jazz band members. Bookmark the permalink. Sorry for the death of great musician, though dead he leaves behind a legacy and like Franco, his musical fraternity will live on till eternity.